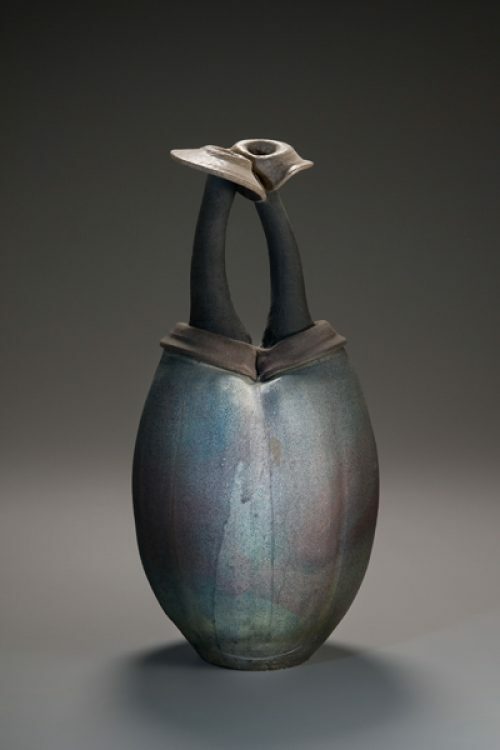 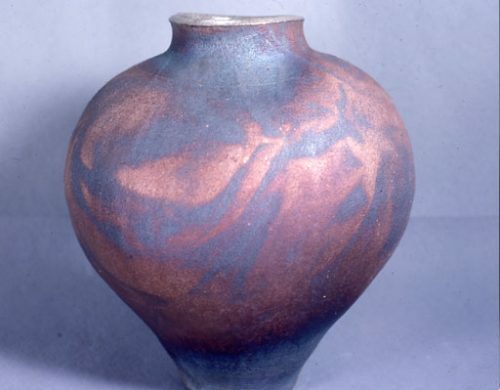 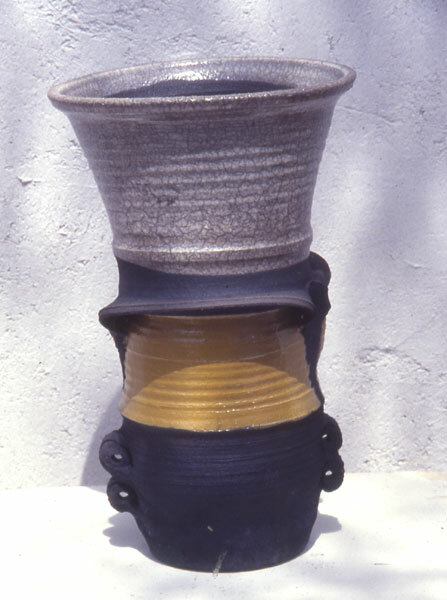 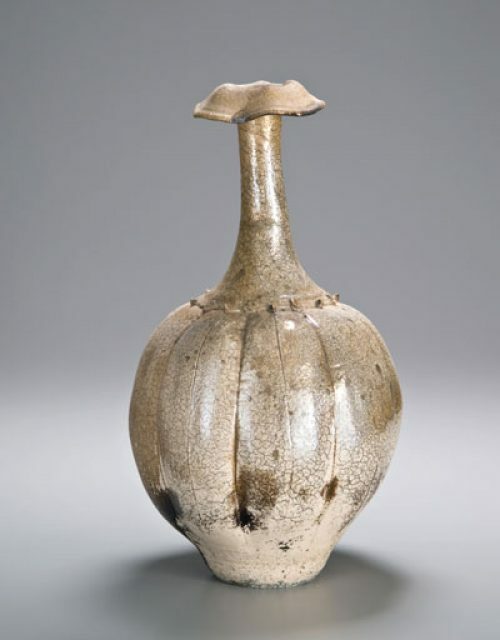 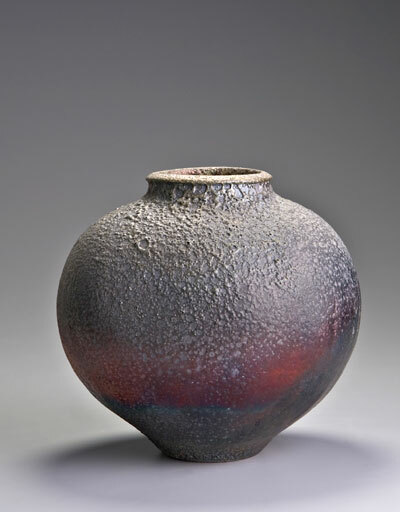 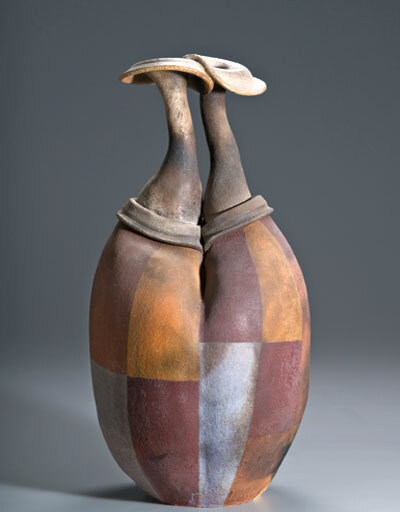 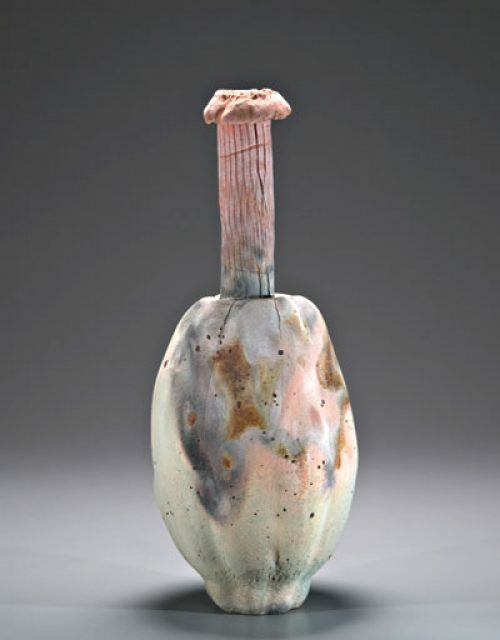 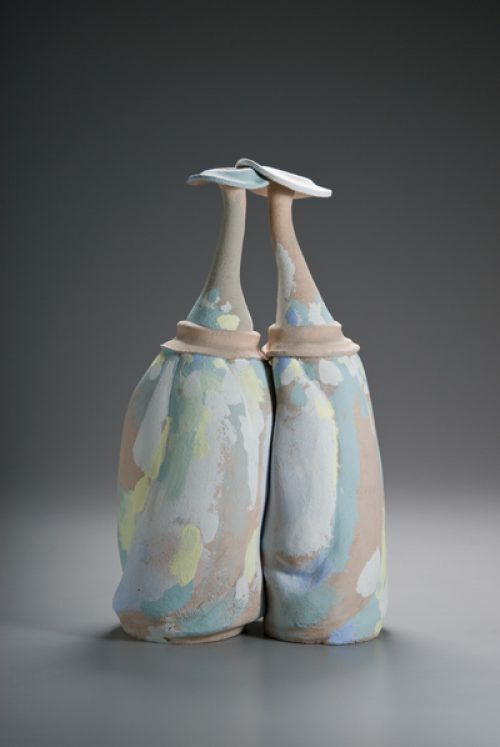 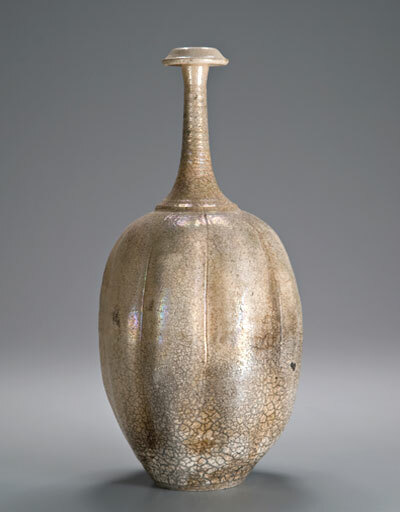 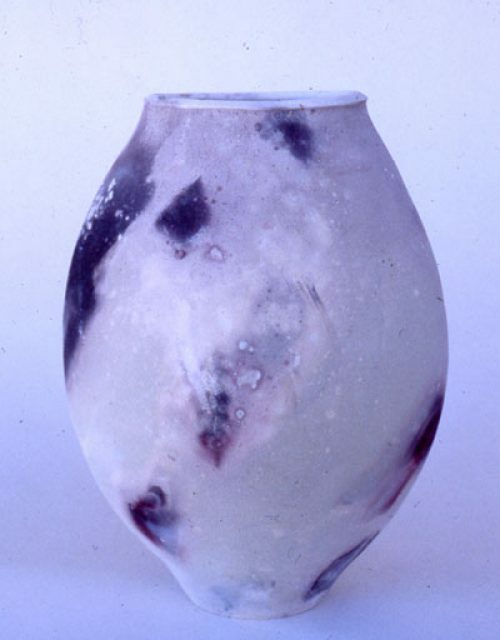 I began my career in the arts in 1970 as a practicing ceramic artist. 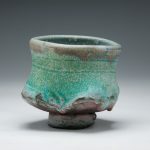 Over the years I have explored various firing techniques. 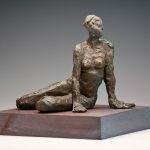 The majority of my career has focused on bronze figures but my love for clay has been enduring and I regularly return to the material clay. 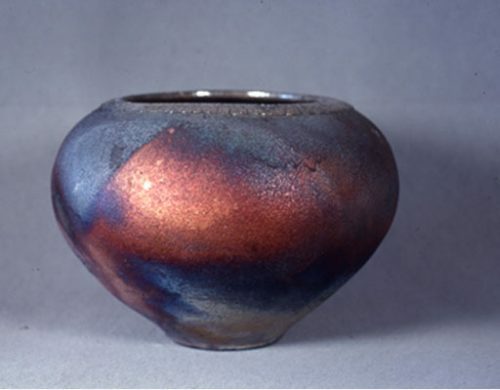 The vessel also remains as an enduring pursuit. 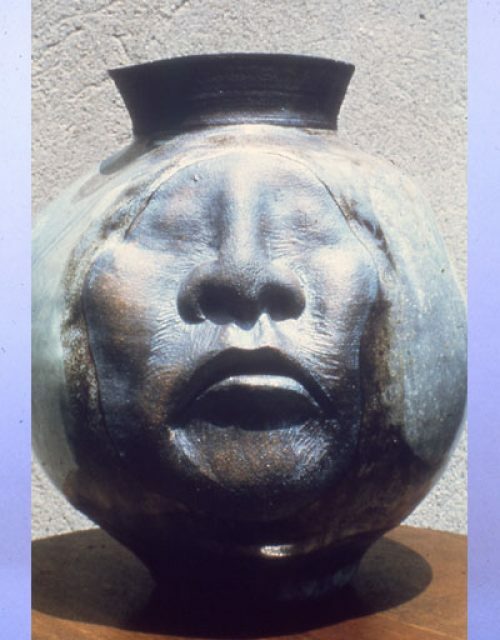 Most of the images of my ceramic works have been lost and undocumented , but little by little I am trying to fill in the gaps of my ceramic career. 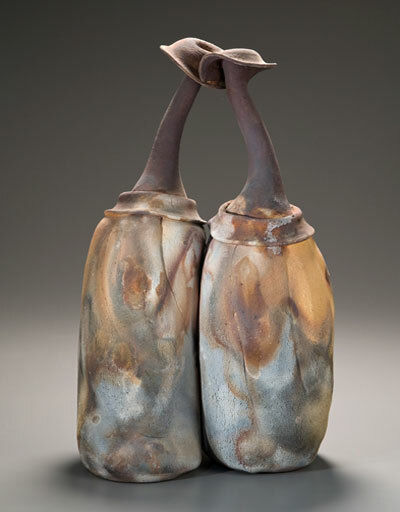 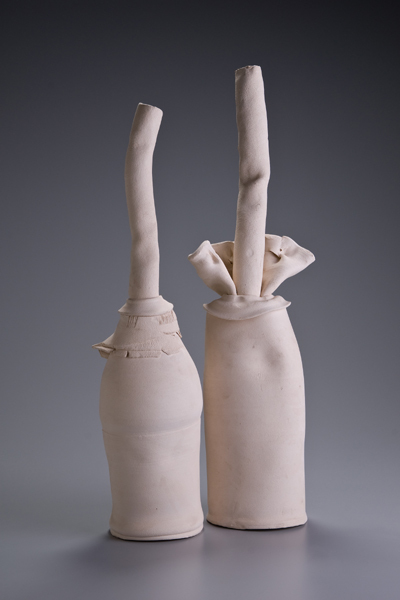 These are low fired thrown and altered vessels 20"x12"x8"